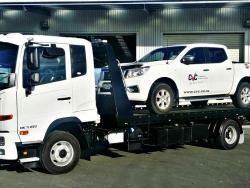 Commercial Vehicle Centre is your go-to truck sales dealer for the South Island. 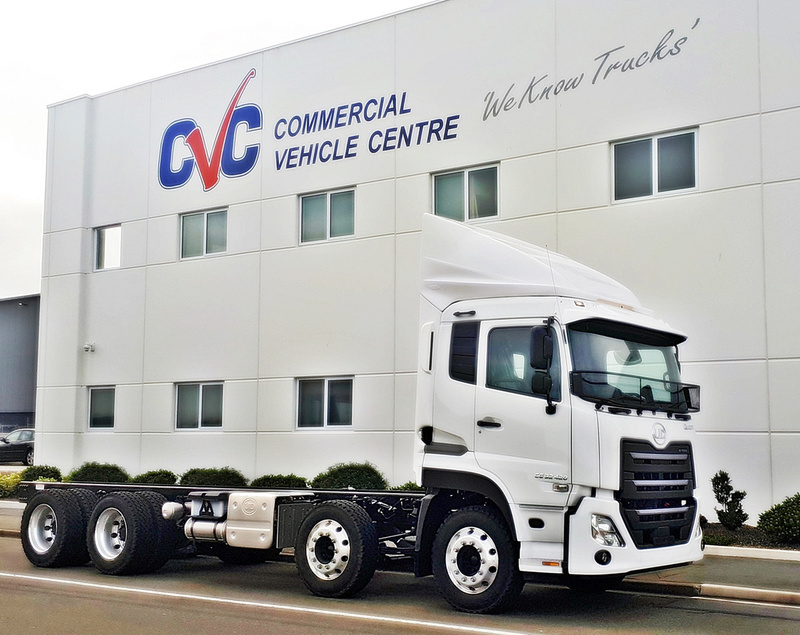 CVC sells a complete range of new UD Trucks (Nissan Diesel) and is the South Island distributor of Hyundai Trucks. 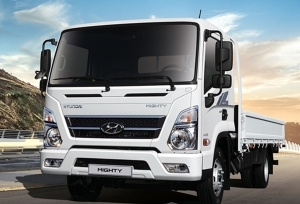 With our four sales locations, we have the largest range of new and used trucks in the South Island. 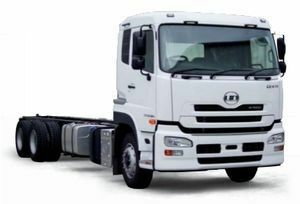 We also have a comprehensive range of UD Truck parts at all locations, as well as a large stock of other truck and trailer parts. See our range of vehicles in stock below. If you’re looking for something a bit different, chat with one of our reps and we’ll see what we can source for you. CVC offer favourable financing conditions on all our new and used trucks and heavy vehicles. Contact your local sales team today and discuss your options. 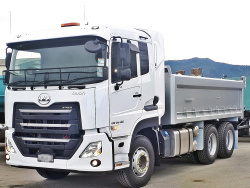 And remember, if you’re upgrading your road transport fleet and looking for a buyer for your older vehicles, CVC buy used trucks too.